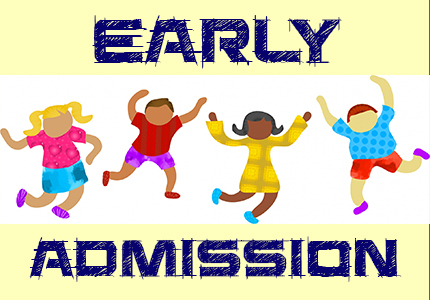 Children who turn five on or before Sept. 1, 2019 meet normal entrance age requirements for the 2019-20 5-year-old kindergarten class; those who turn six on or before Sept. 1, 2019 are eligible to enter first grade. Parents making application will meet with the principal. During that time, a brief interview will take place and the application will be completed. The child should demonstrate superior intellectual development, superior language skills and advanced physical, social and emotional maturity. Parents will be contacted no later than mid-March, 2019 about the next step in the process.